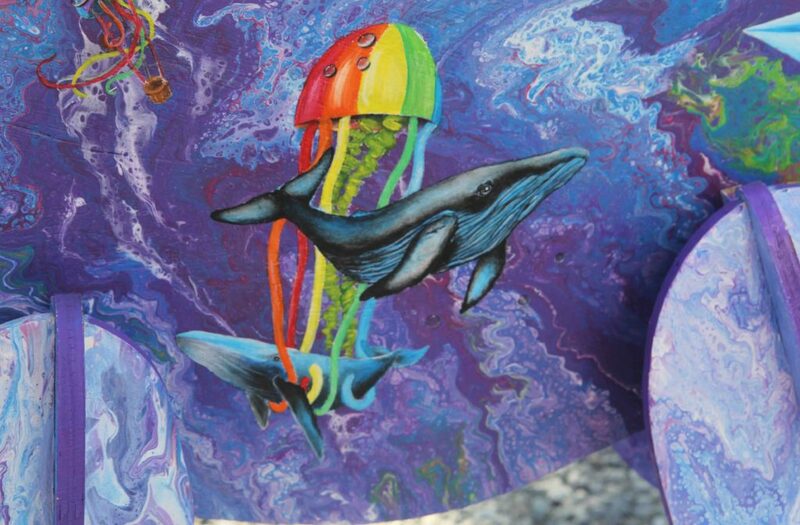 Moose on Parade 2018 was moose-tastic! 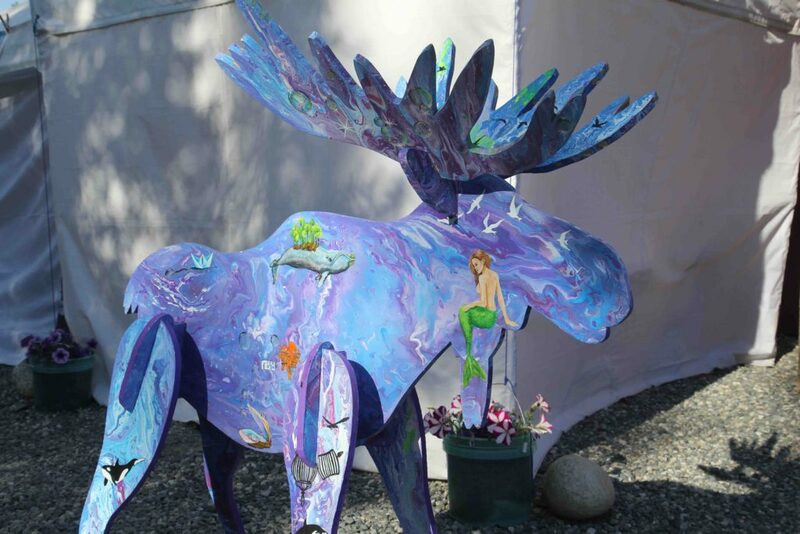 Our own Lindsay Horning created this sea inspired moose to represent Denali Arts Council. 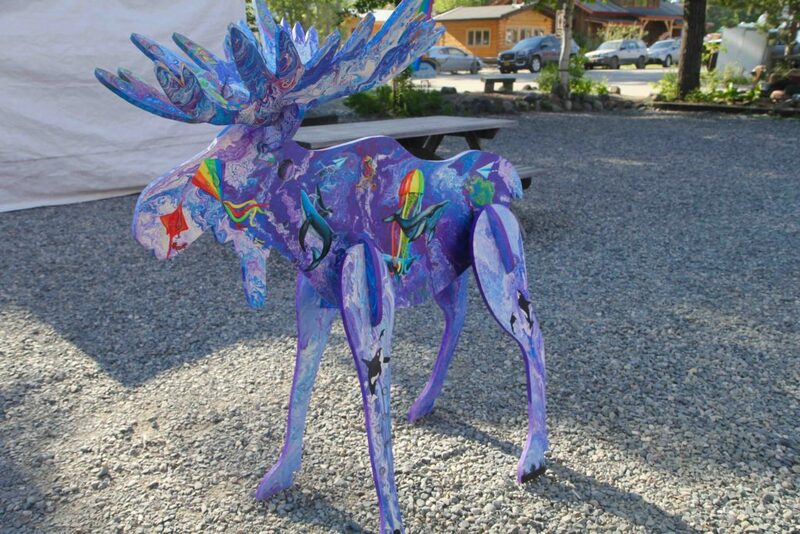 On 4th of July, this artsy moose was sold for several $$$s to the highest bidder. 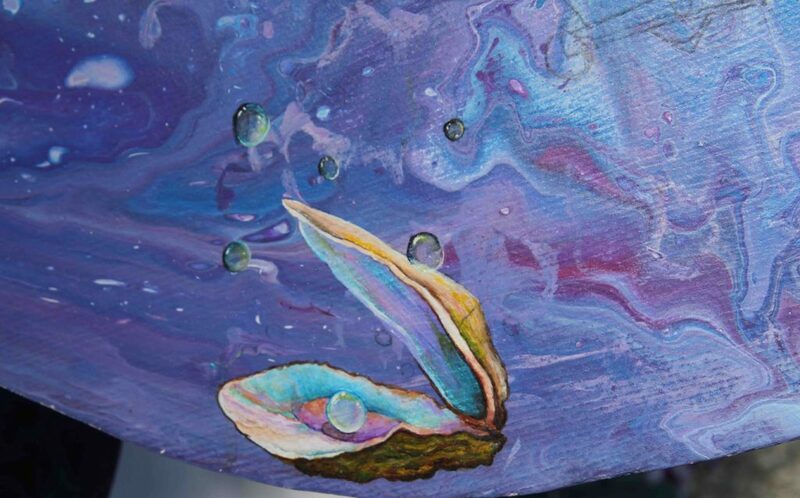 The money supports Denali Arts Council, Talkeetna Chamber of Commerce, and Talkeetna Historical Society.